Premium burger restaurant Gourmet Burger Kitchen has confirmed it will open a restaurant at Flemingate, the newly-launched retail and leisure development in Beverley, Hull. 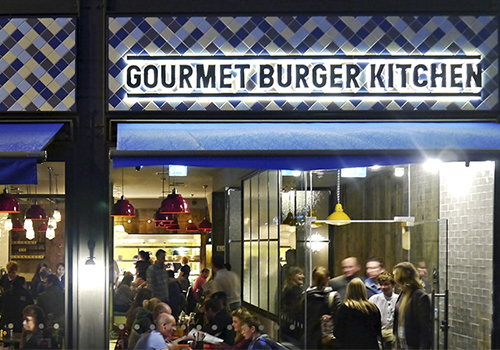 GBK is to open a 3,756 sq ft restaurant adjacent to the six-screen, 1,000-seat Parkway Cinema. The brand, which was founded 15 years ago in Battersea and opened its 70th restaurant earlier this year, will open this June with 106 covers. 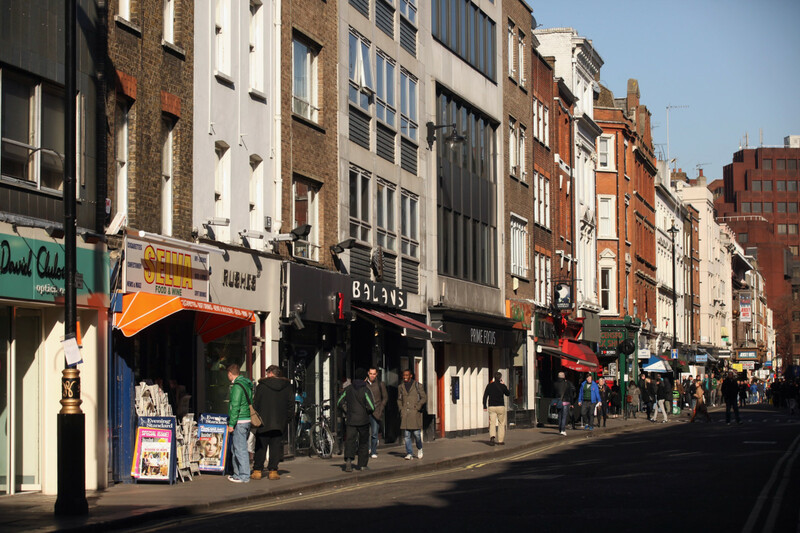 Independent operator Riva Lounge is also poised to open at the site, taking up a 3,650 sq ft unit. 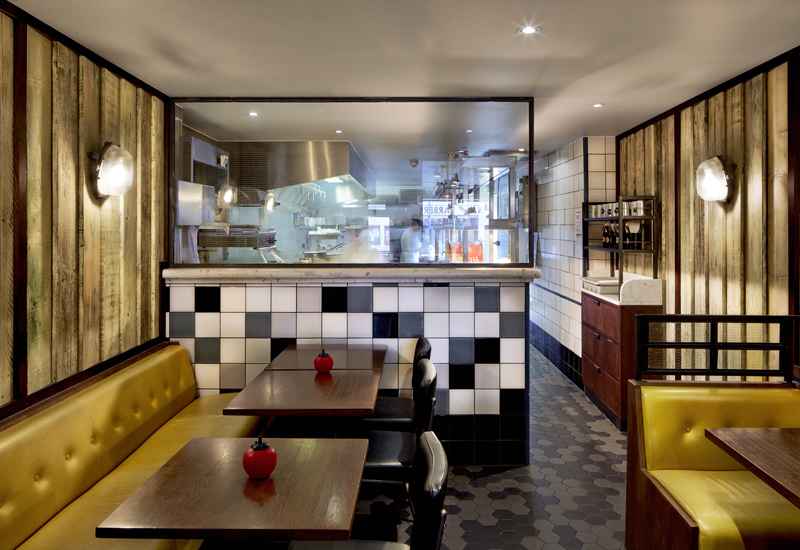 The new concept restaurant is positioned as an authentic European lounge and café bar, and was conceived following extensive research by the founders Shaun and Julie Thompson. 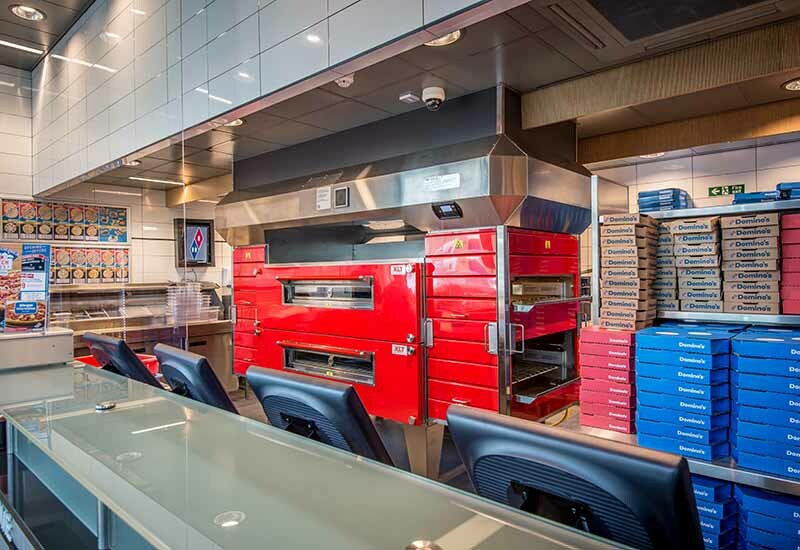 Its 116-cover restaurant will be complemented by a dedicated bar area and a separate gelato counter. Set to open in May, work has already begun on the fit-out. Both restaurants will also have extensive external seating, allowing customers to dine overlooking Beverley’s historic Minister. 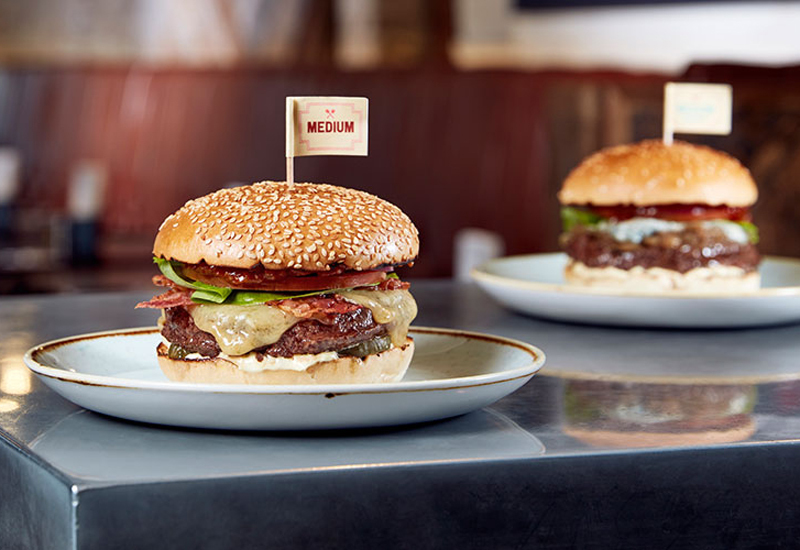 Keith Bird, COO of GBK, said the chain has high expectations for its latest venture: “With the opening of Flemingate, the town of Beverley is thriving, so the time seemed right to open a restaurant in the area. As a new destination in town, Flemingate is attracting a lot of attention, so when it came to location the centre stood out for us. 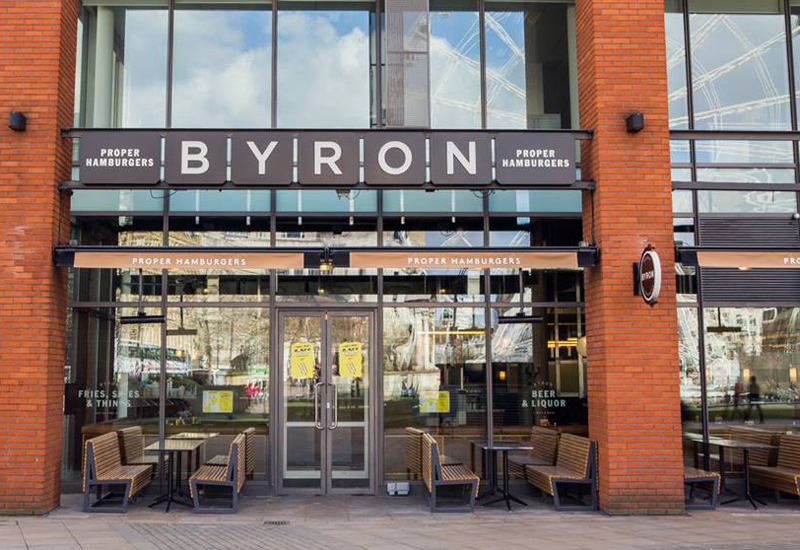 GBK and Riva Lounge join Costa, Deli No 1, Subway, Greggs and Patisserie Valerie to comprise Flemingate’s catering offer. The 16-acre Flemingate development – Beverley’s largest-ever regeneration scheme – is a £120m investment in the town by Hull-based regeneration company Wykeland Group. Graham Tait, centre manager of Flemingate, said that GBK and Riva Lounge were two “key additions” to the development’s line-up.